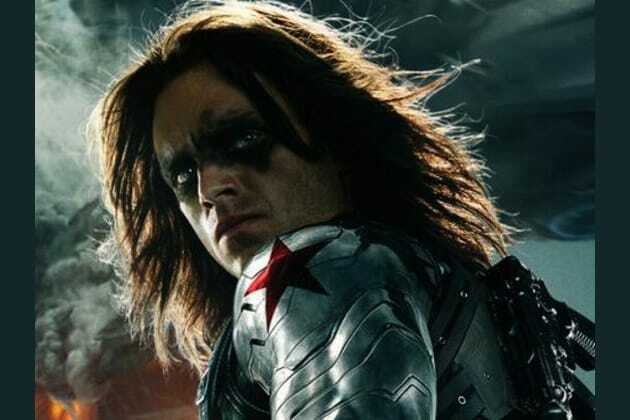 Are You A Bucky Barnes Or A Winter Soldier? Who do I have to kill to go back to sleep? Are you a team-player or a lone wolf? How goal oriented are you? Someone annoys you. What do you do? I don't get annoyed. Emotions are weakness. How sad are you on a daily basis? Wait, why do I know that name? A friend doesn't need you to protect them anymore. What do you do? There is *some* milk in it. There is barely any milk in it. What are you most excited about in Civil War? Congratulation! You're a healthy, functioning person. Aw, cheer up there buddy! At least you're not a brainwashed super soldier.